Elaine O’Connor is a PhD Candidate at the University of Limerick. Elaine received her Bachelor’s degree in Biomedical Engineering and a Masters in Technology from UL. She is a researcher with the Dairy Processing Technology Centre, DPTC, which is hosted by UL. 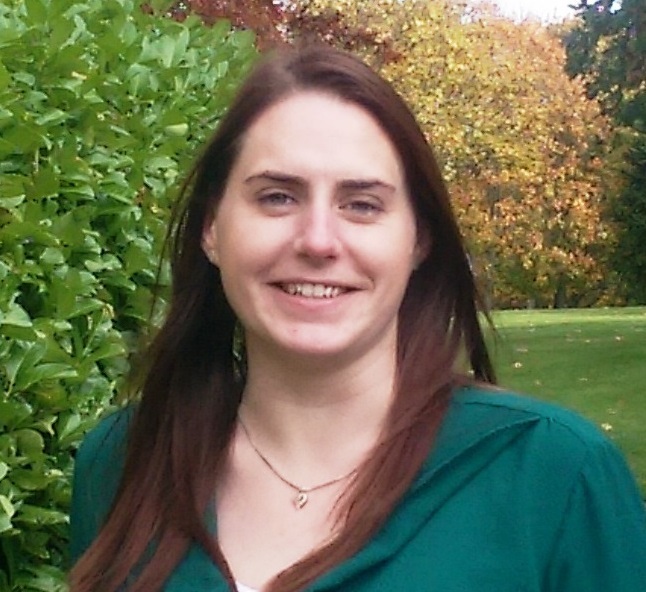 Her research focuses on Environment and Sustainability where she investigates water recovery technologies with a view to reuse water in the Dairy Industries in Ireland. As a Fulbright Student to Stanford University, she will complete a series of interviews with Food Industries to determine international perceptions on reusing recovered water in processing areas.